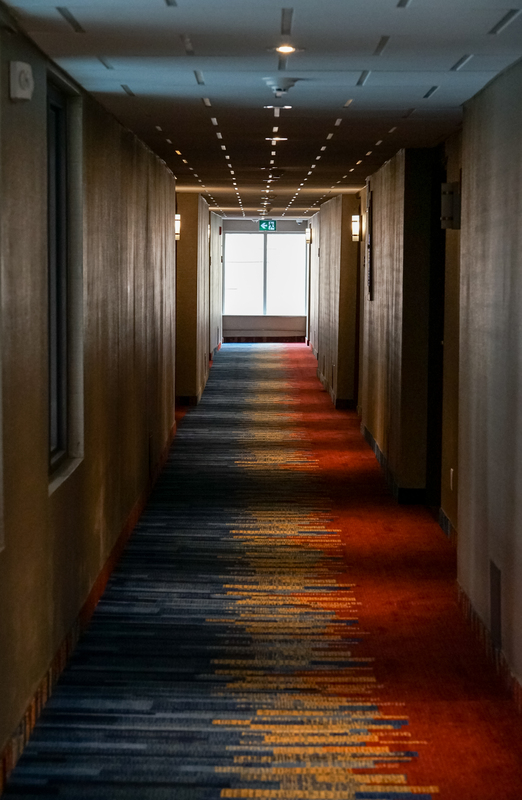 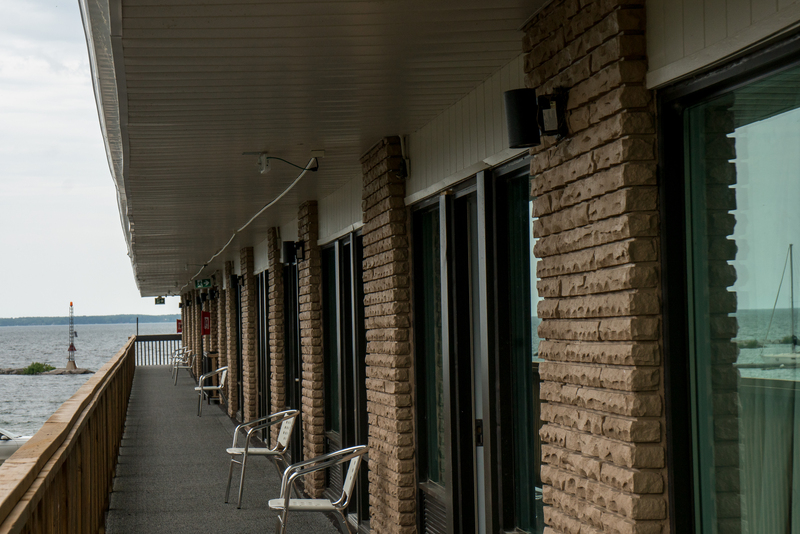 Stay on the shores of Lake Simcoe in our recently renovated resort to rediscover the beauty of nature and connect with those who matter most. 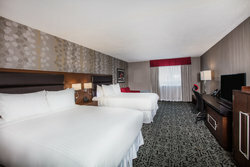 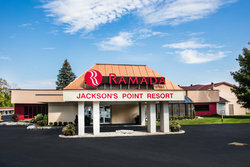 Ramada by Wyndham Jacksons Point Resort & Spa is the premier choice for corporate retreats, family reunions, and year-round getaways with our special packages. 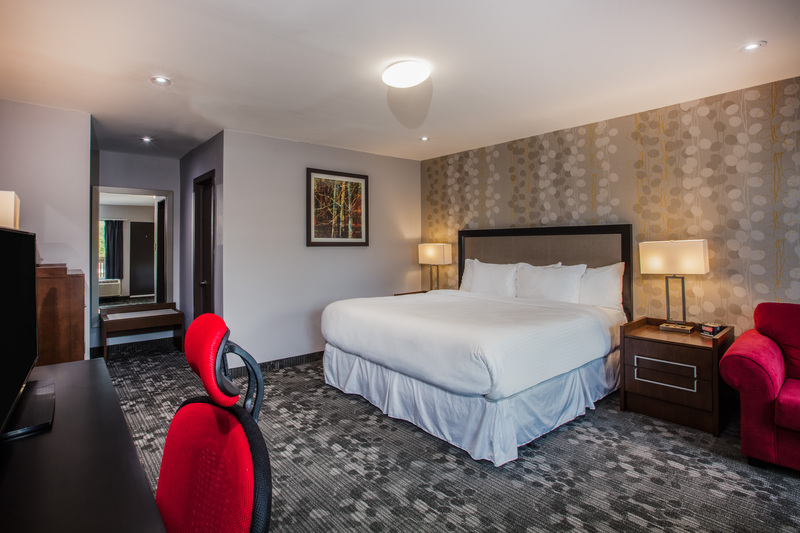 Located just a one-hour drive north of Toronto, discover a resort with all the amenities and services you’re looking for as part of your northern getaway. Complete with elegant event venues and boardrooms, our resort has all the meeting and event space necessary for a streamlined event or a lakeside wedding! Imagine waking up to fresh coffee and views of the water from your room, and afternoons spent by the shore in a Muskoka chair. 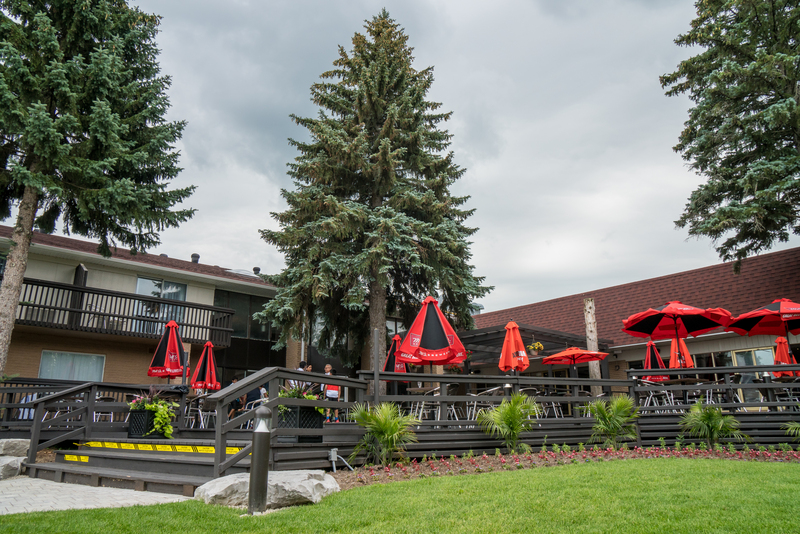 Enjoy fresh meals made with 150-year-old homestyle recipes at Double U Restaurant + Bar, and spend evenings roasting marshmallows at the outdoor fire pit. 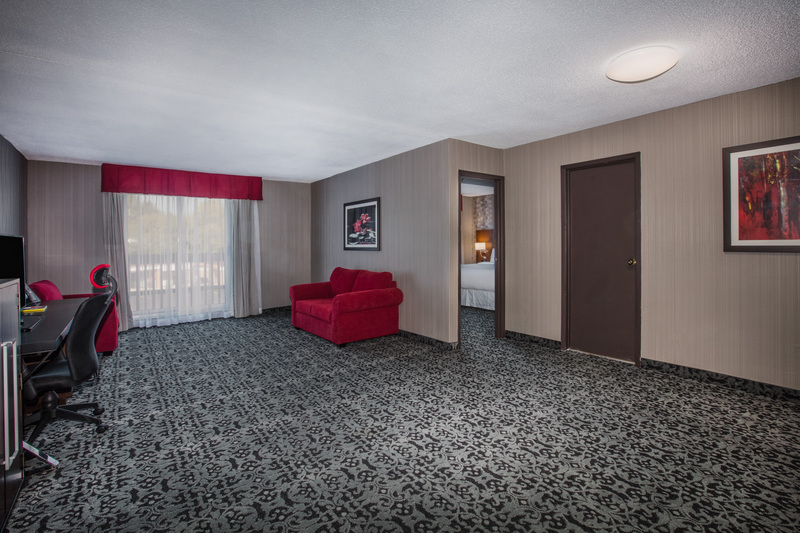 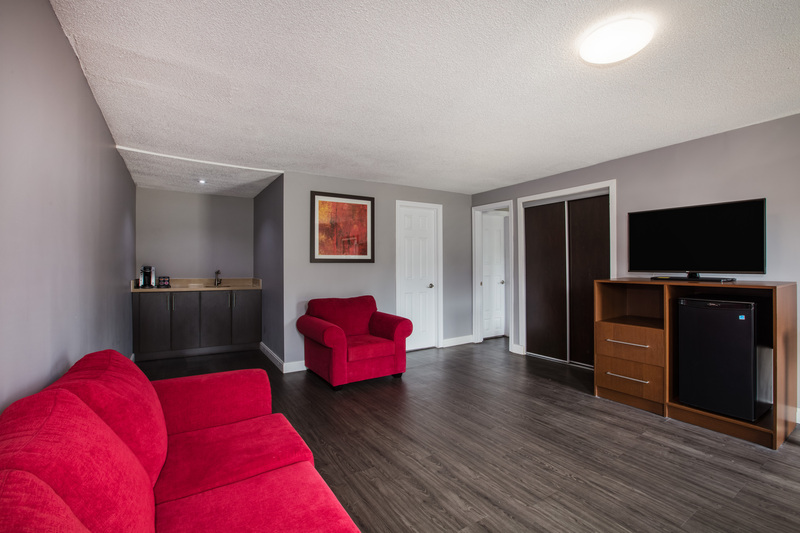 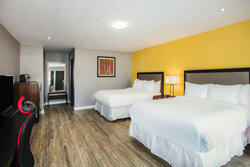 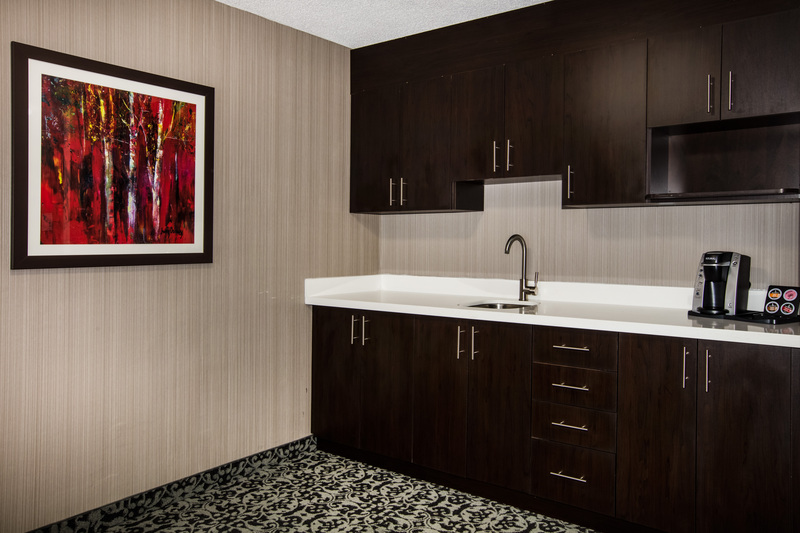 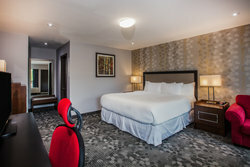 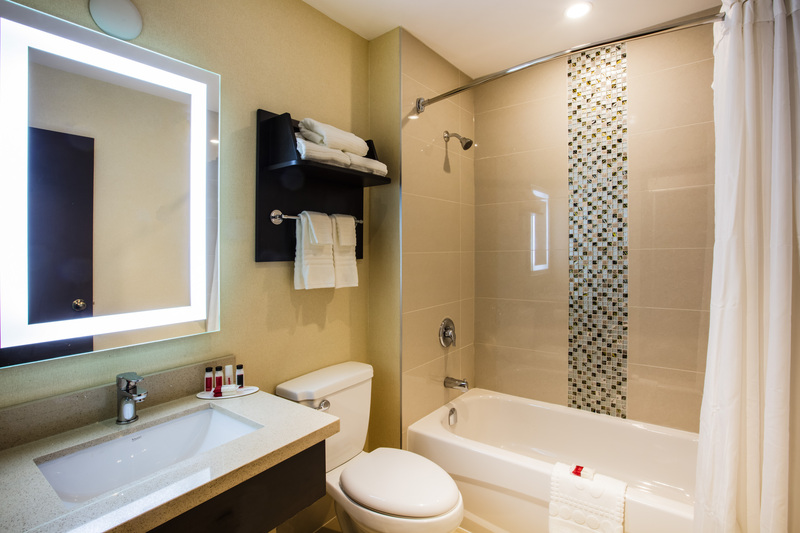 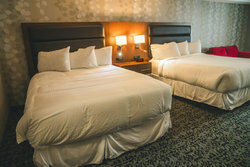 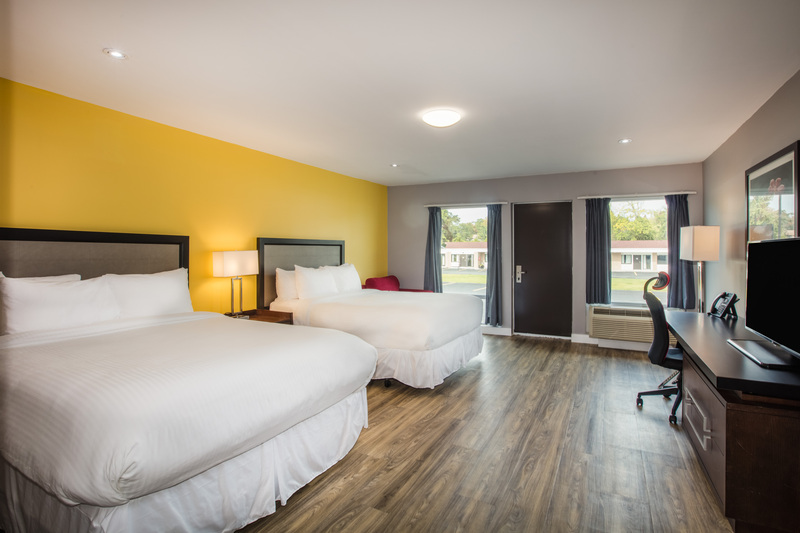 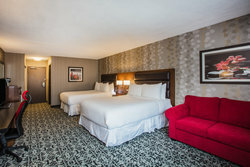 Browse through our gallery and choose the room or suite that’s right for your stay at Ramada by Wyndham Jacksons Point Resort & Spa! 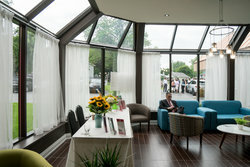 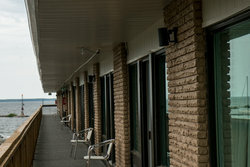 Welcome to our Lake Simcoe Resort & Spa! 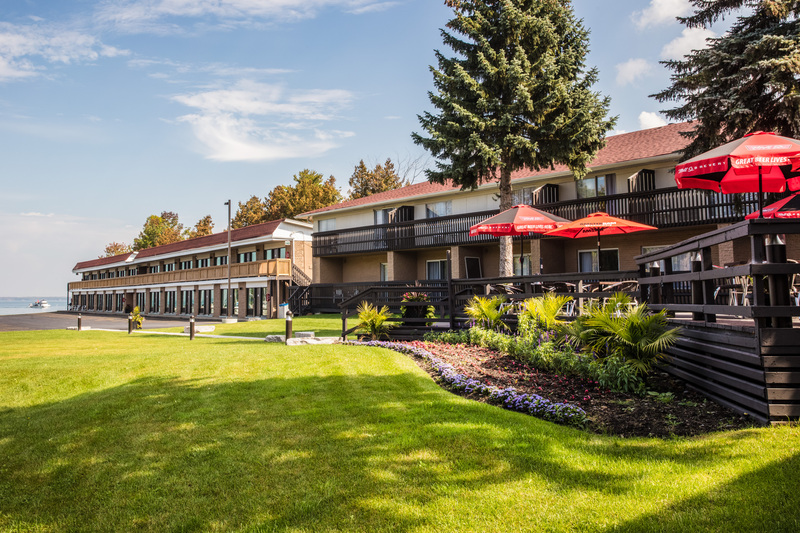 Stay on the shores of Lake Simcoe in our recently renovated resort to rediscover the beauty of nature and connect with those who matter most. 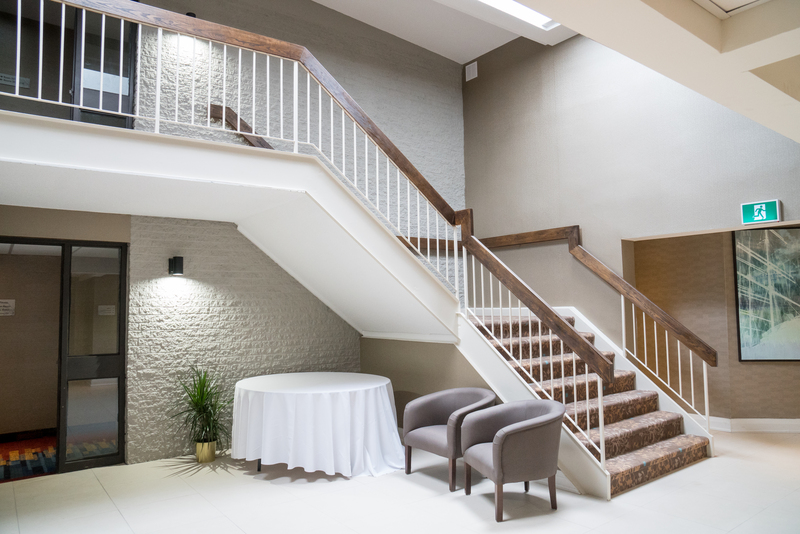 Our rustic and tranquil backdrop is perfect for bringing together everyone who matters most. 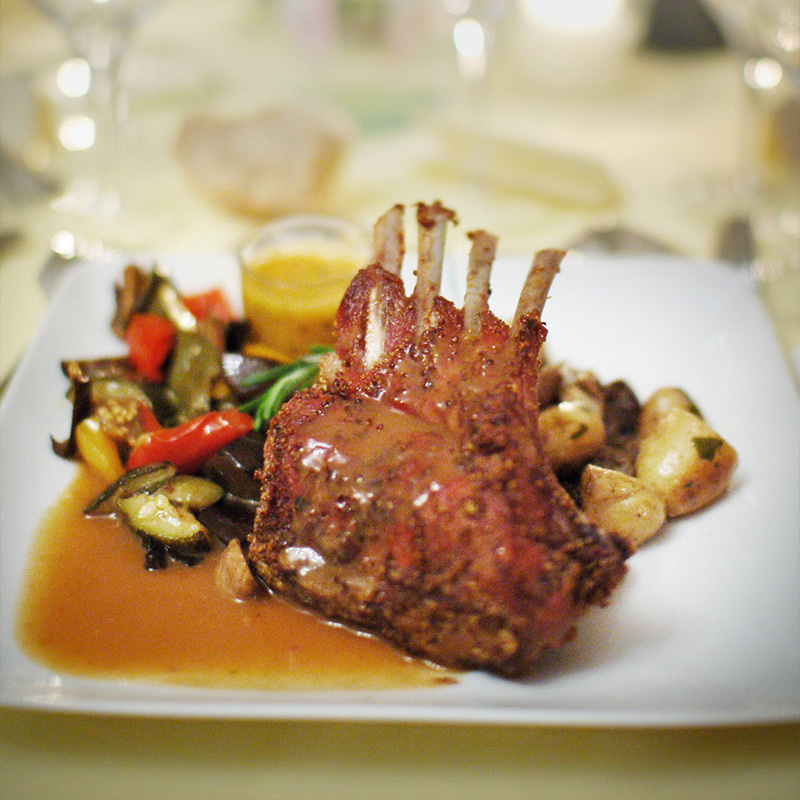 Seamlessly transition from dinner to dancing in one of our glorious ballrooms or out under the starry night skies. 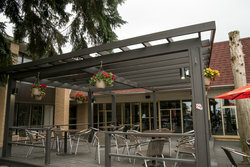 Our outdoor function space and patio can host 60-100 guests. 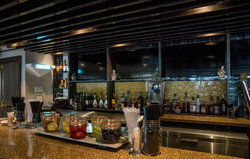 For private dinner parties, Double U Restaurant + Bar can host up to 90 guests. 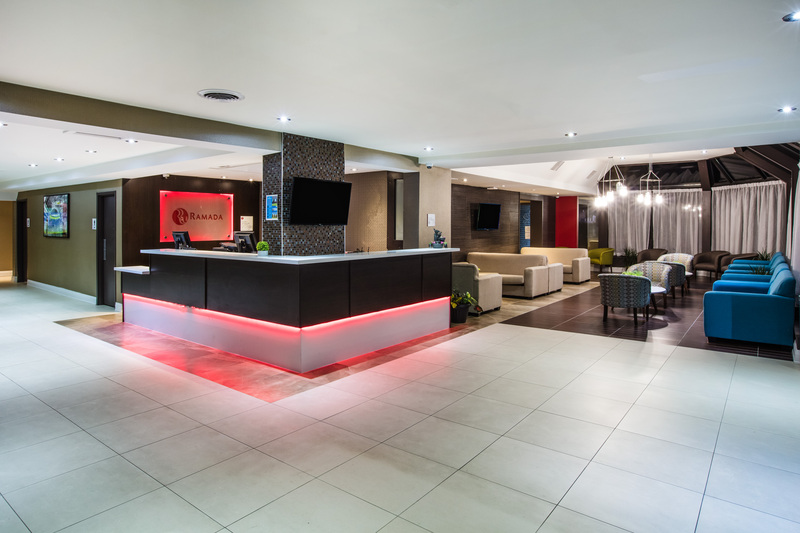 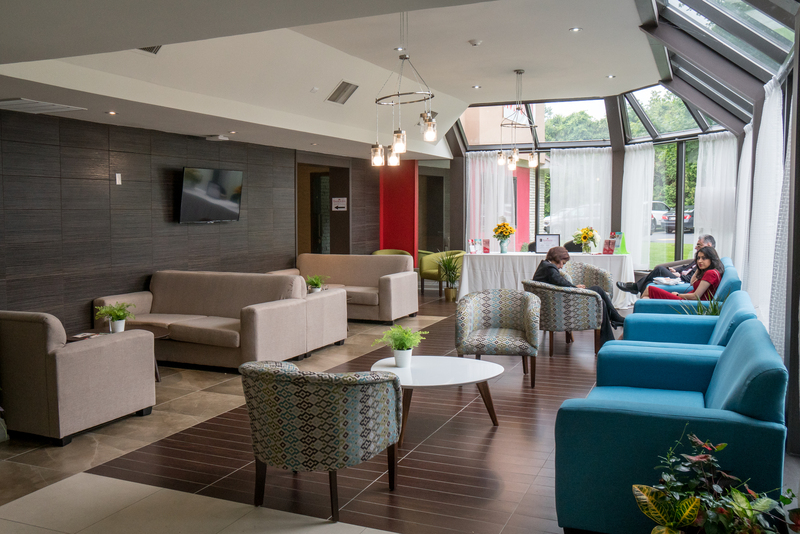 Open 24 Hours Our 24-hour reception desk is here to accommodate your busy schedule with early and express check-in and check-out. A stay at our relaxing all-inclusive resort in Ontario comes with a host of amenities and services for the complete guest experience. 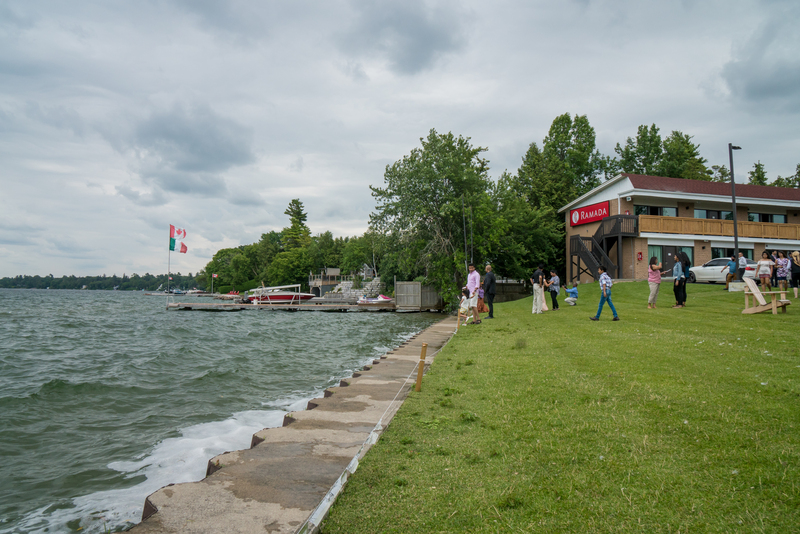 Stay just steps from the shores of Lake Simcoe and allow the sounds of the tide to soothe your soul. 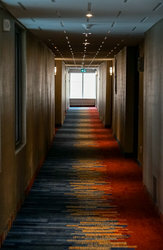 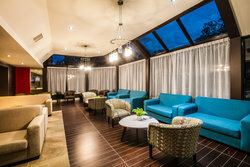 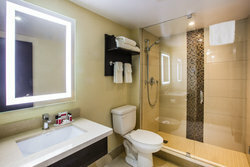 Our resort and spa has been newly renovated to offer our guests modern facilities at a tranquil location. 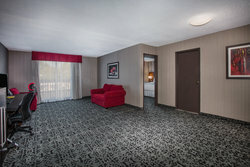 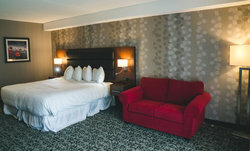 It's your choice of accommodations in our Main Building or our separate suites with a lake view. 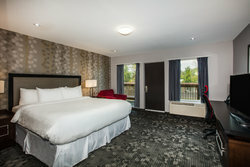 Enjoy a view of Lake Simcoe right from your room! Enjoy all the amenities and facilities at our lakeside resort, away from the noise of everyday life. 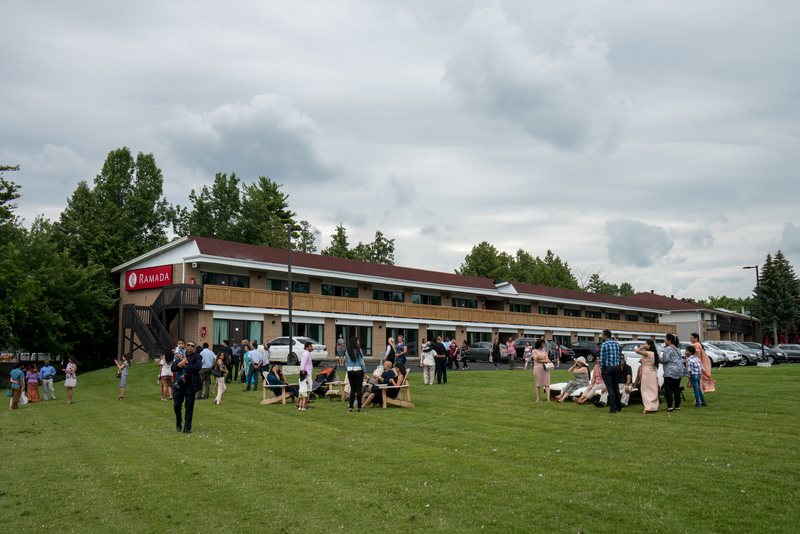 Host your next event on the shores of Lake Simcoe on our expansive grassy lawn! 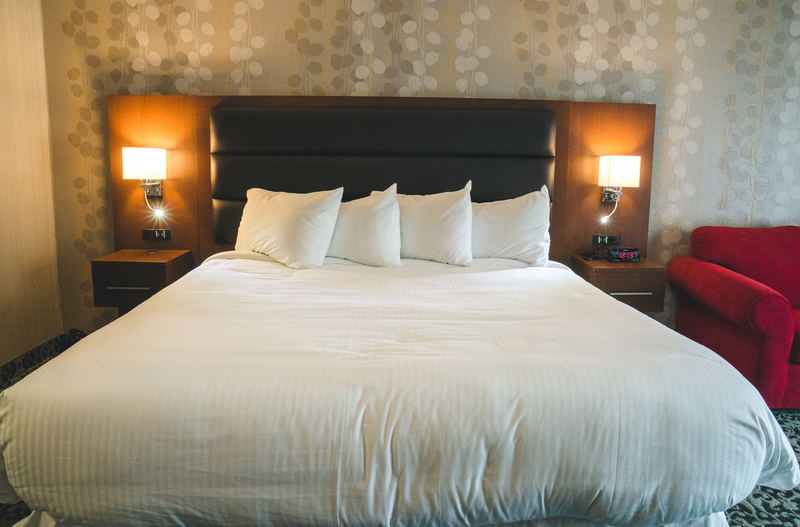 Our cozy queen beds are made with crisp bedding and lots of soft pillows, perfect for a lovely night sleep with space for 4 guests. 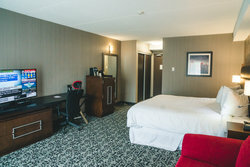 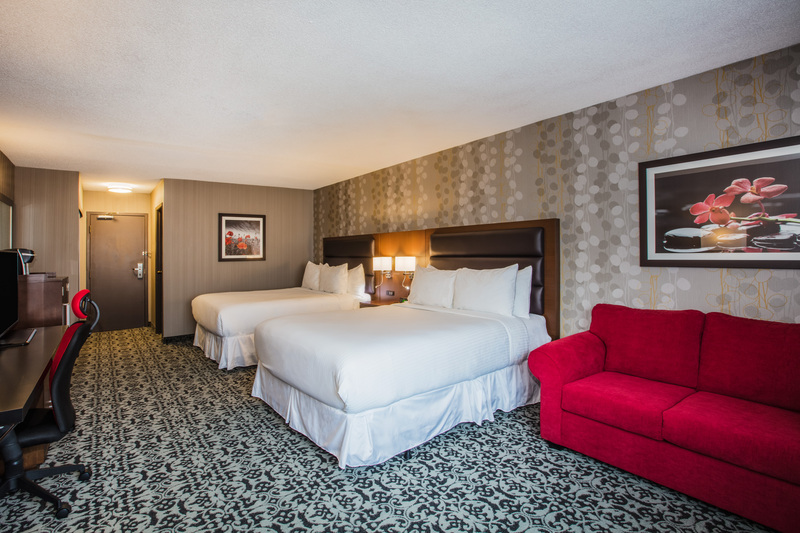 Within each of our cozy rooms is complimentary Wi-Fi, a mini-refrigerator, and 42” LED HDTV for you to have everything you need at your fingertips. 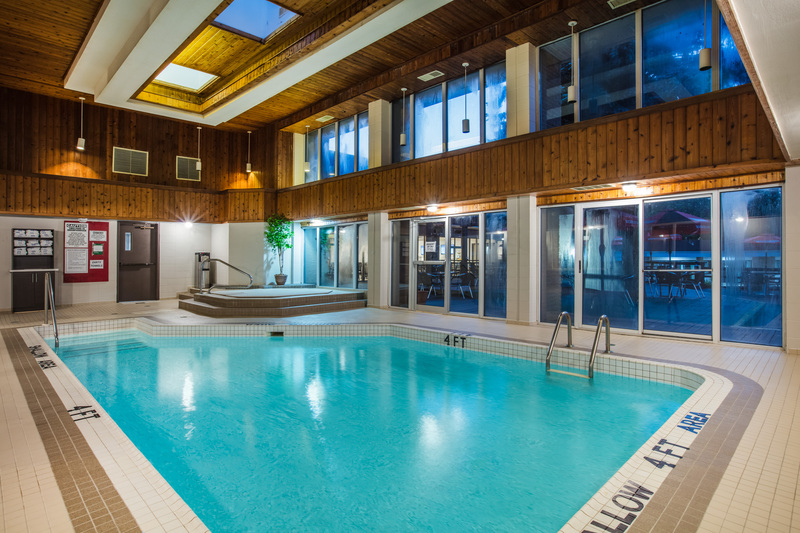 Lounge in our pool area with a hot tub and sauna for extra indulgence! 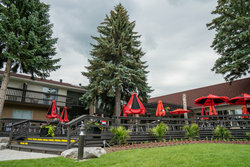 Open 9 AM – 9 PM daily. 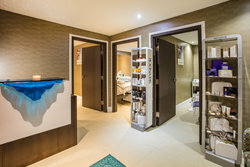 Allow yourself to truly relax during your visit with a trip to our pool area or a treatment from GLO Spa. 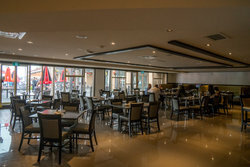 Build your own breakfast from a selection of pastries, breads, eggs, home fries, sausages, and bacon. 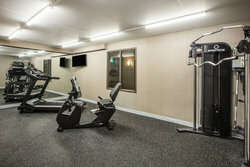 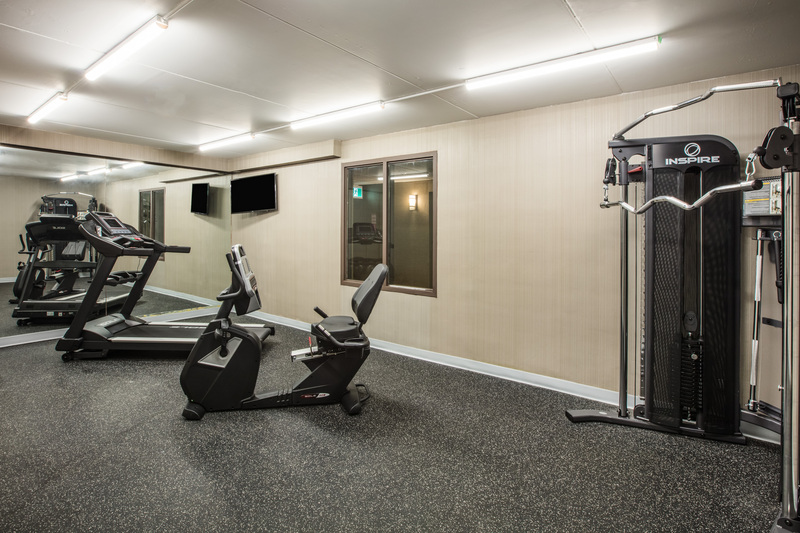 Featuring weight machines, rowing machine, treadmills, and bikes, there is also a TV and water station in the center too! 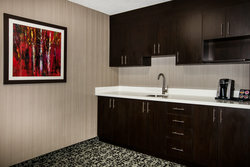 In addition to our complimentary Wi-Fi, our business center has 2 computers available for guest use in the lobby. Plan your next family reunion or corporate retreat in one of our event spaces, complete with on-site catering and all the resort amenities your guests want. 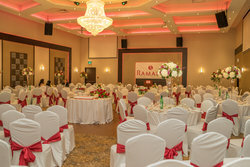 Plan a grand celebration in Bellagio Hall or an intimate party in Symphony Hall, with a variety of backdrops perfect for wedding photography. 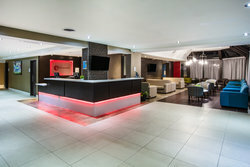 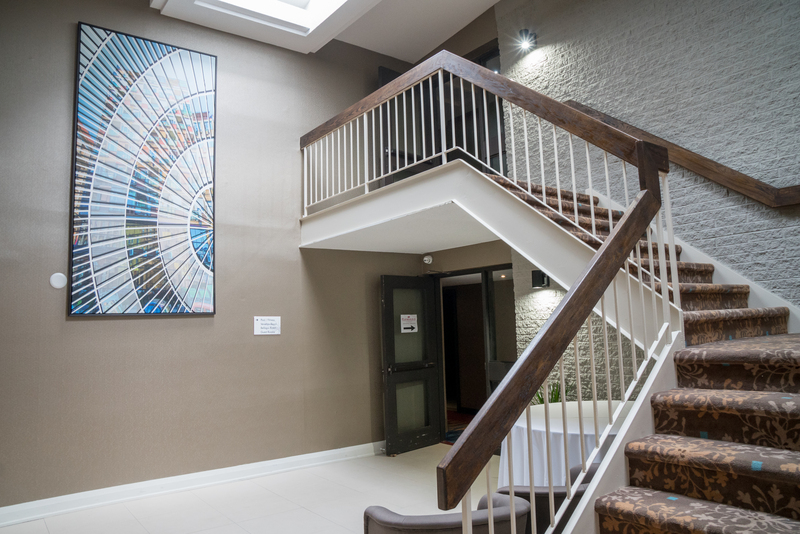 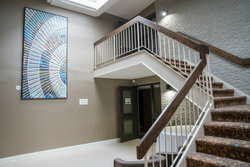 Our dynamic venues have space for corporate groups of up to 200, with breakout rooms available. 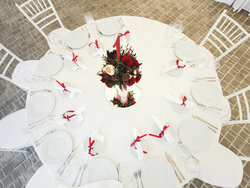 Plan your next event with ease and the assistance of our team. 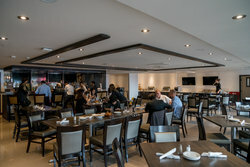 Simcoe Room has space to comfortably host 60 people. Bellagio Hall can host 200 guests for a dinner and social floor. 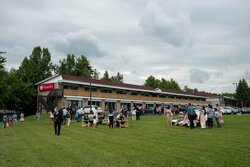 Symphony Hall holds 100 people. 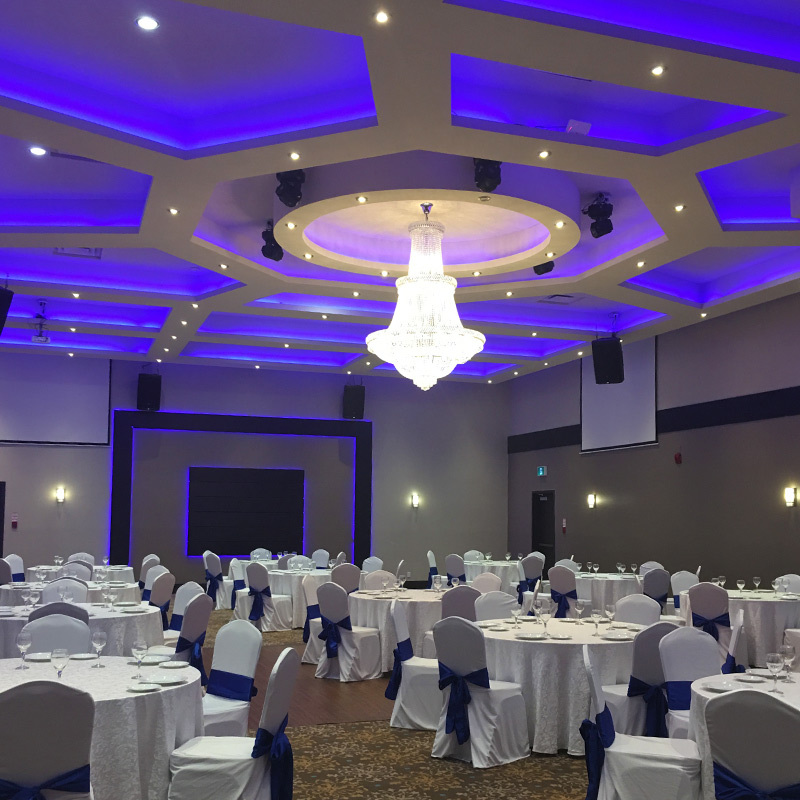 It’s easy to plan your all-inclusive wedding package with the help of our on-site catering and list of local vendors to create your perfect wedding in Northern Ontario! 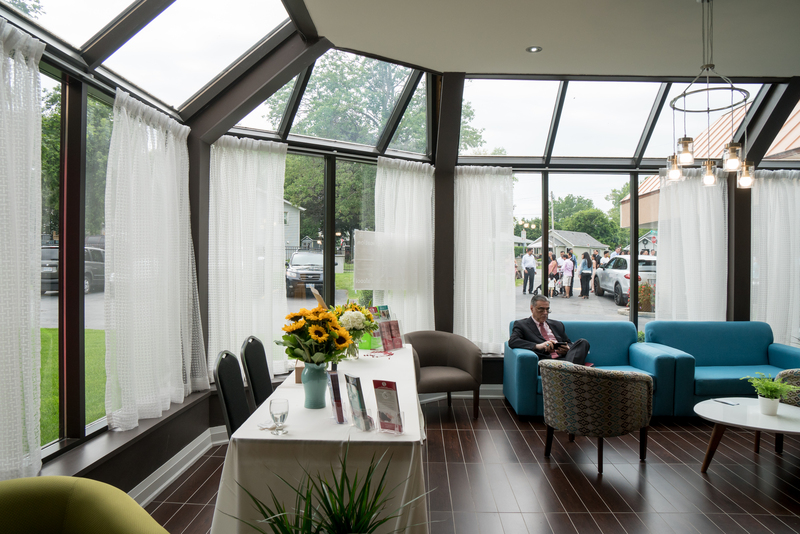 Start dreaming about your next event at our hotel on Lake Simcoe, complete with well-appointed indoor and outdoor venues. 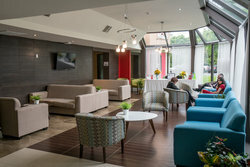 Plan your lakeside wedding, corporate retreat, or special family reunion in an event space that suits your group dynamic. A true one-stop-shop, we offer on-site catering and modern A/V equipment so your event runs smoothly. 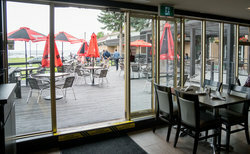 Host your event outside by the water, at our restaurant and bar with an extended patio, or in one of our elegant ballrooms. 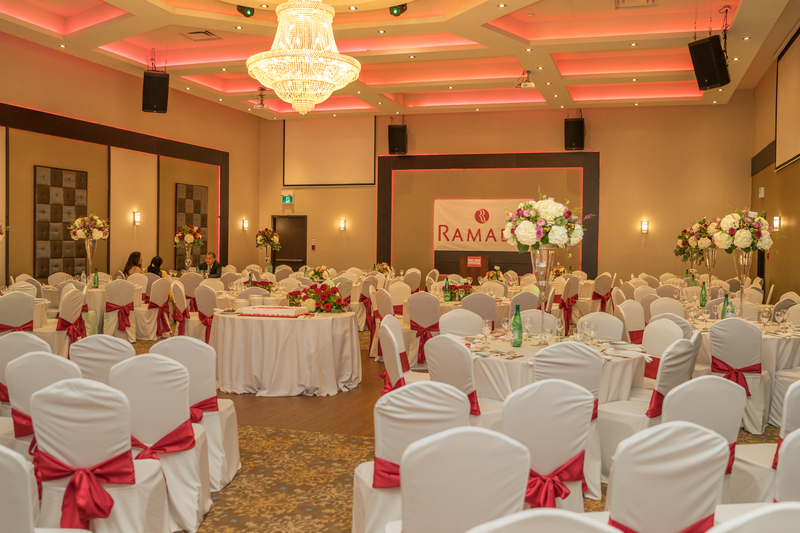 Our rustic and tranquil backdrop is perfect for bringing together everyone who matters most. Seamlessly transition from dinner to dancing in one of our glorious ballrooms or out under the starry night sky. 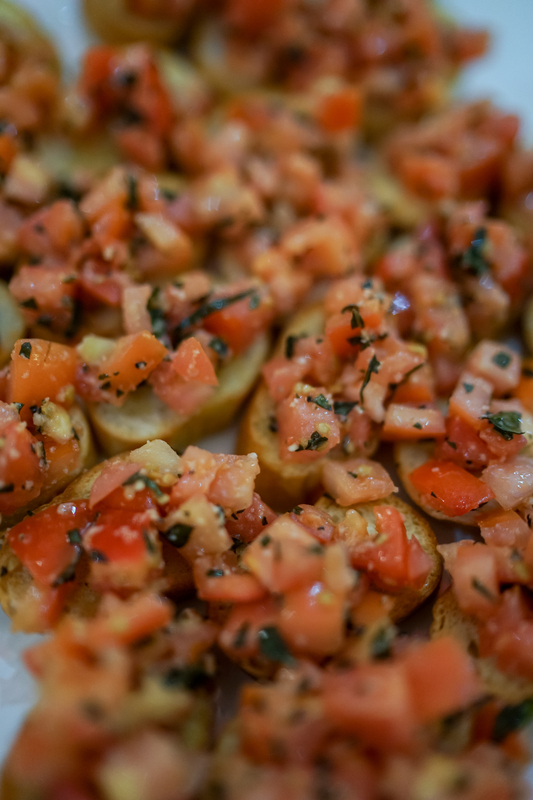 Join us for breakfasts, lunches, and dinners of 150 year-old recipes, passed down over generations. 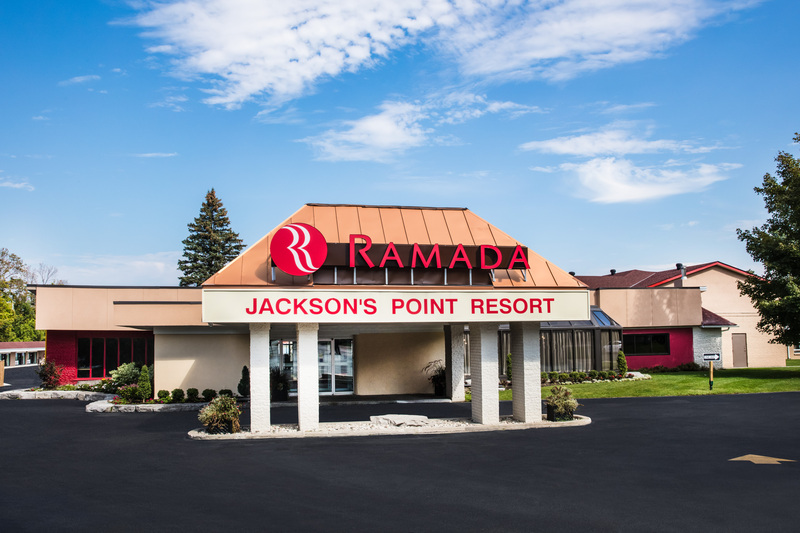 Whether your room is located in the Main Building or lakeside, join us at our Jacksons Point restaurant for a modified full American breakfast each morning of your stay. 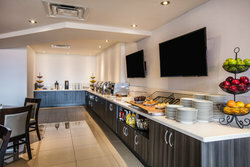 Build your own breakfast with an assortment of croissants, muffins, Danishes, breads, bagels, scrambled eggs, sausages, bacon, home fries, and cereals. Pair your delicious breakfast with a cup of coffee, tea, or juices including apple, orange, and cranberry. Our complimentary breakfast is served from 7 – 10 AM. 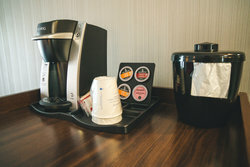 Our on-site restaurant also functions as our café, so you’re welcome to take a coffee to go or enjoy a hot cup with a newspaper here in our dining room. 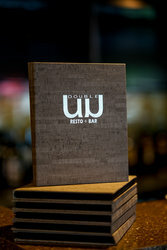 The doors of Double U Restaurant + Bar are open to you. Meet with friends for drinks at our bar and relax on our extended patio overlooking Lake Simcoe. 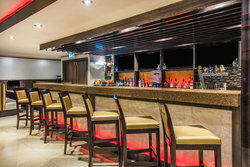 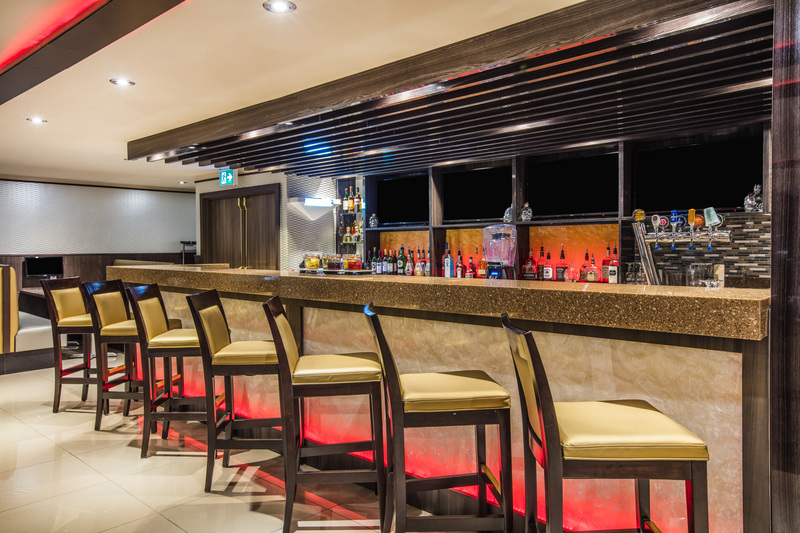 After a day of team-building activities or events in our ballroom, relax with a drink at our bar in Double U Restaurant. During the summer months, the party extends onto our expansive patio! 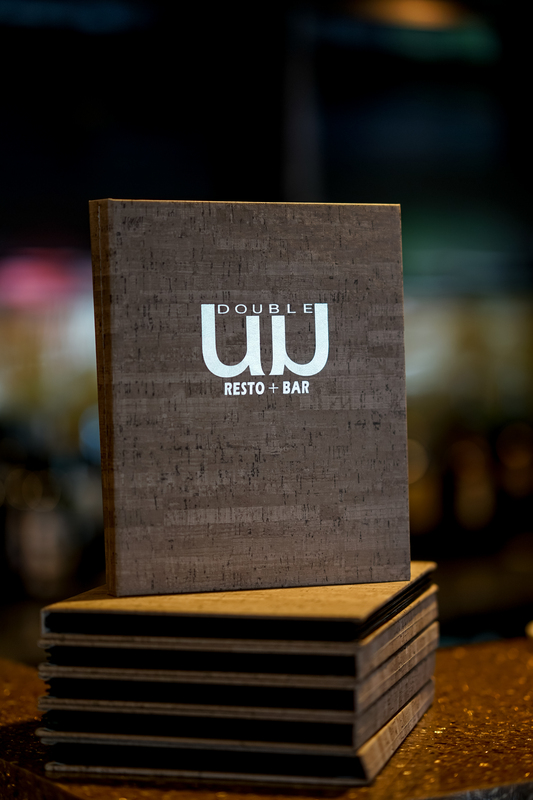 Enjoy classic comfort foods with a twist at Double U Restaurant + Bar, the perfect way to indulge during your trip up North. 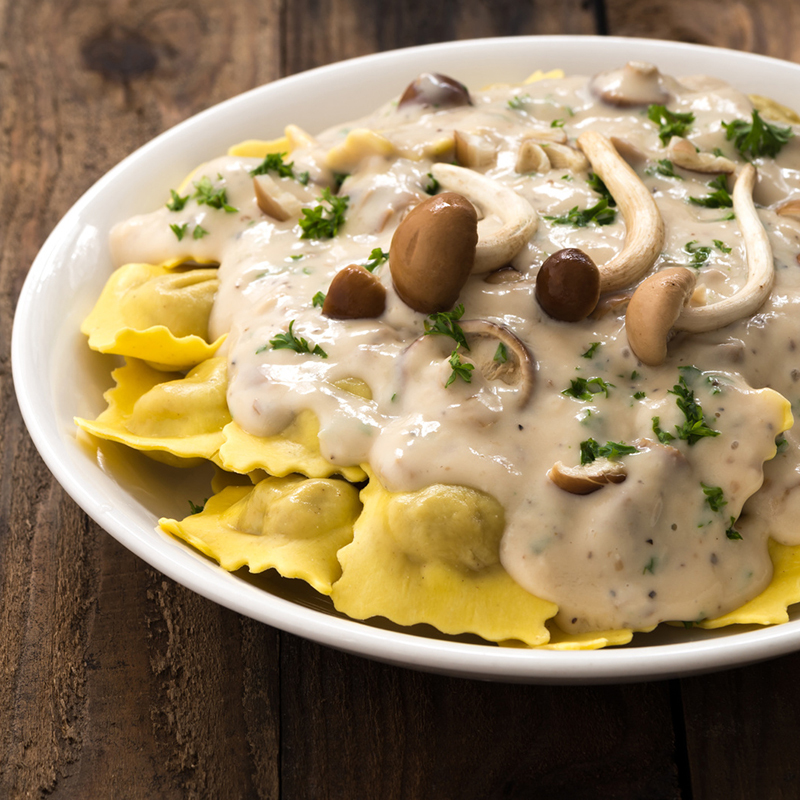 Dine on local fare such as forest mushroom ravioli, beef tenderloin, and butter poached halibut. 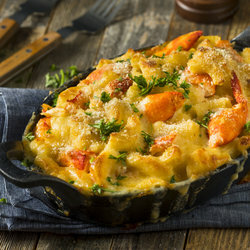 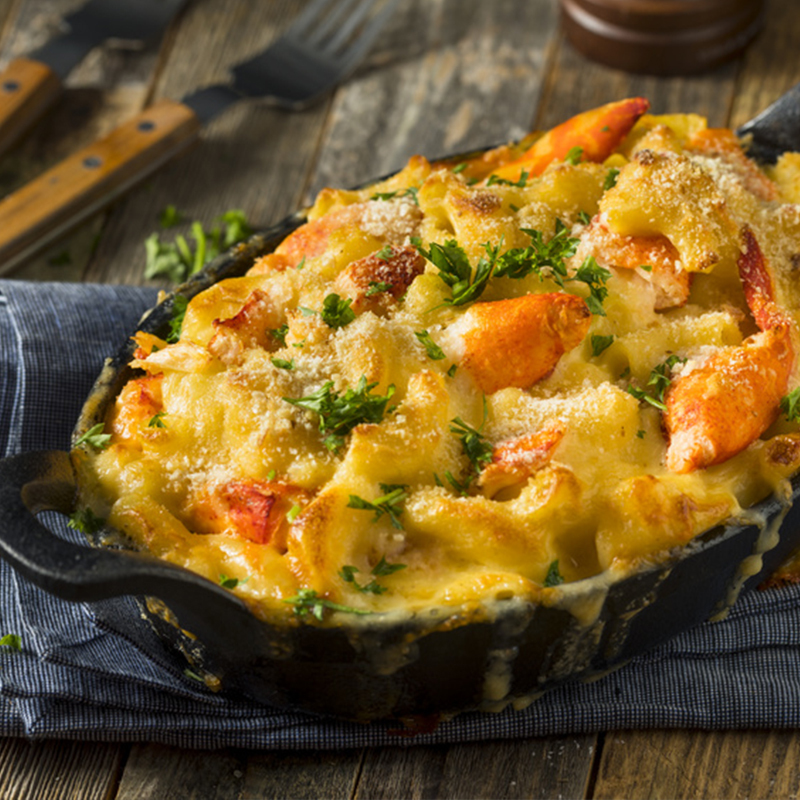 Our menu includes several guest favourites including lobster mac ‘n cheese and our chocolate lava cake. 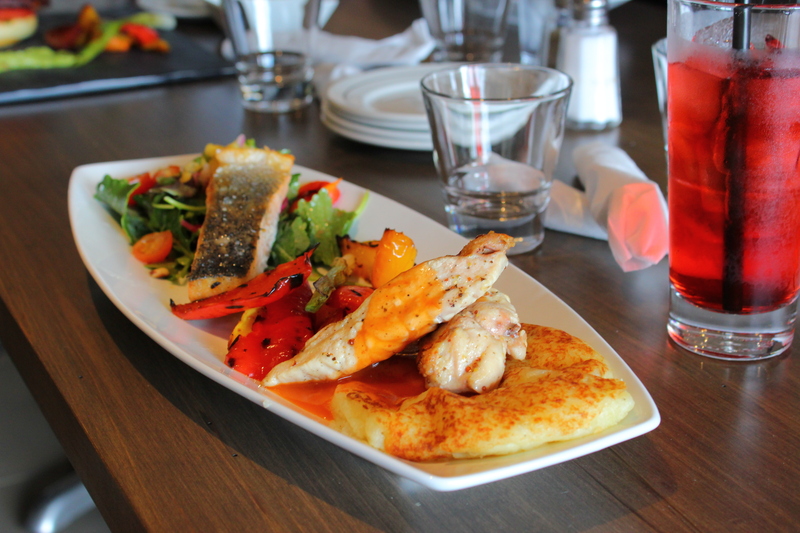 Our kitchen’s guiding principle is to ensure that we do justice to the years of tradition that these recipes deserve, made with fresh local produce sourced from Sutton and around Georgina. Dine on local fare such as forest mushroom ravioli, beef tenderloin, and butter poached halibut. 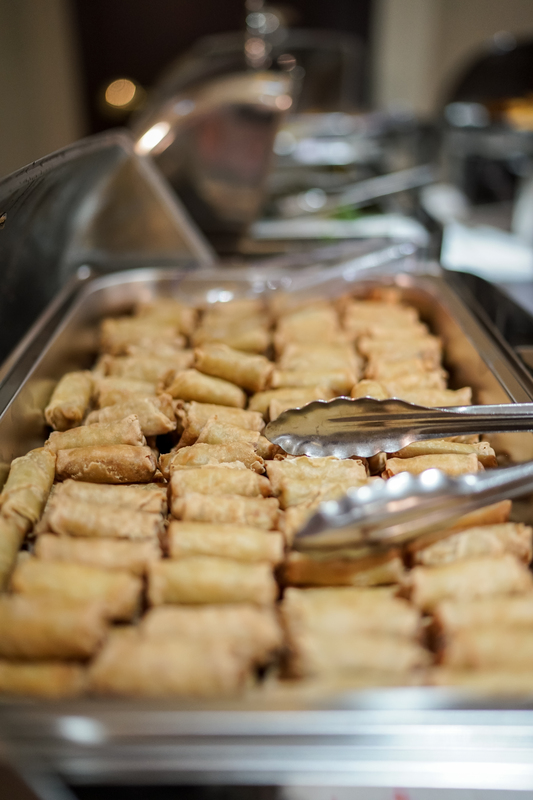 Our on-site catering services are based on family recipes that embody more than 150 years of local history, which makes for exquisite and unforgettable food at our events. 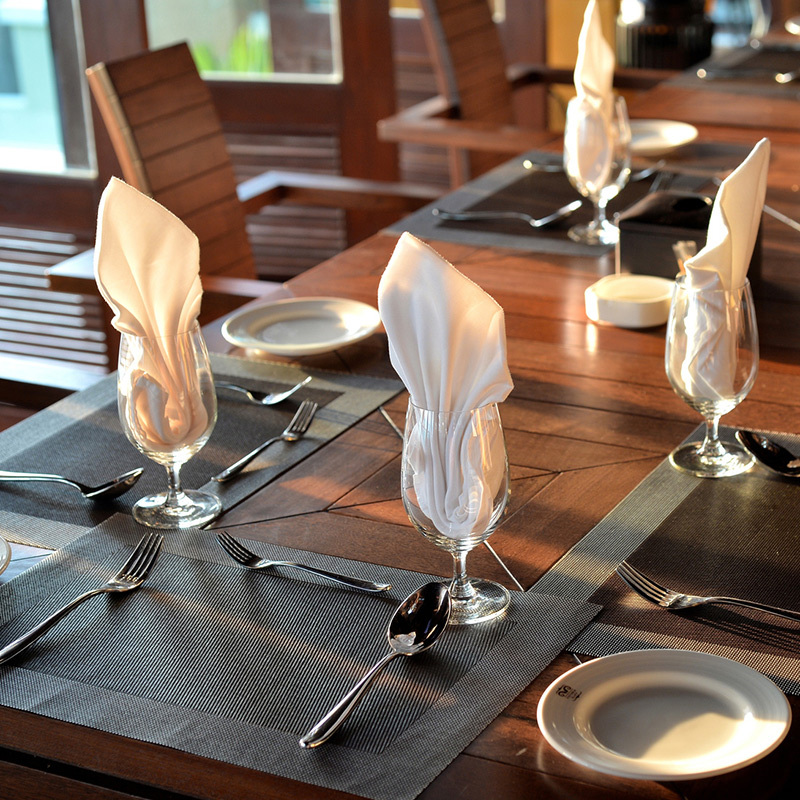 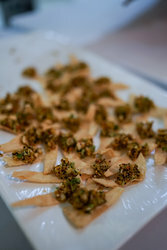 We can easily plan a buffet, plated dinner, or selection of appetizers to perfectly suit your budget. 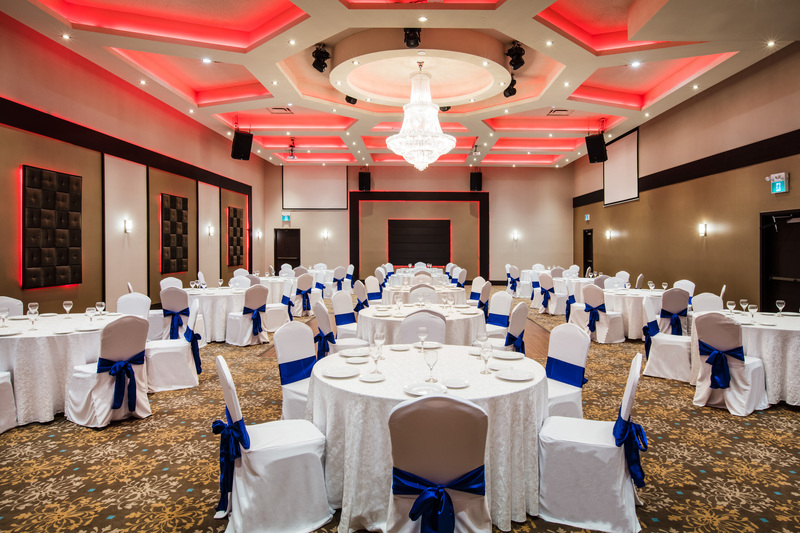 Host your event with ease in one of our gorgeous event venues, private conference rooms, and sprawling outdoor function space. 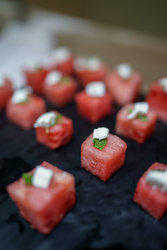 Our culinary team is here to cater events in our private event spaces or at the lush grounds by the lake. 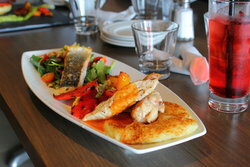 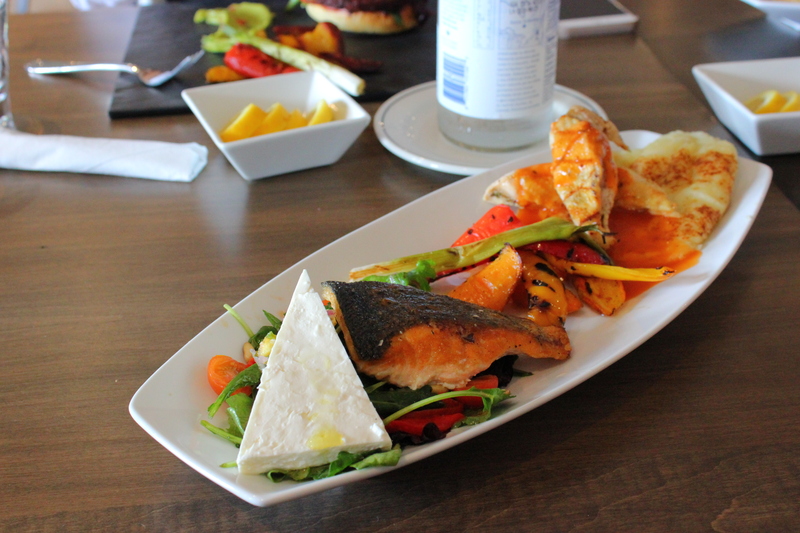 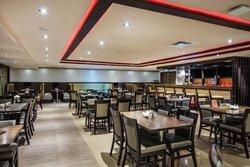 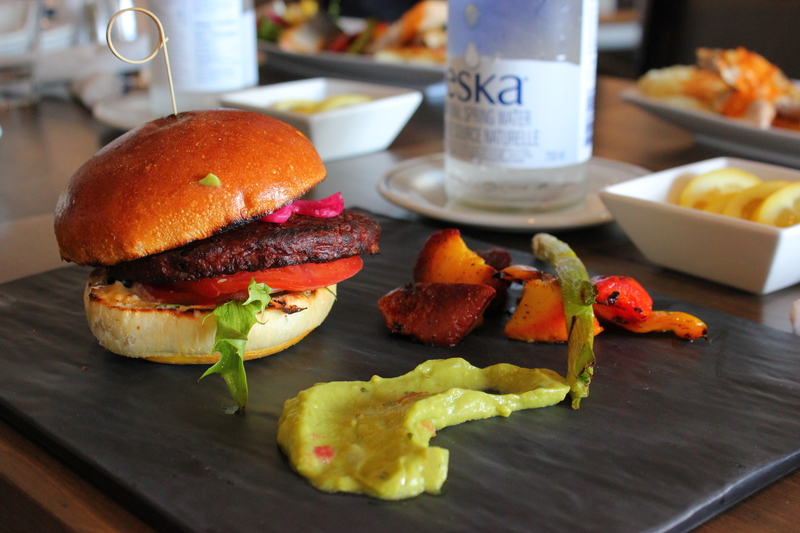 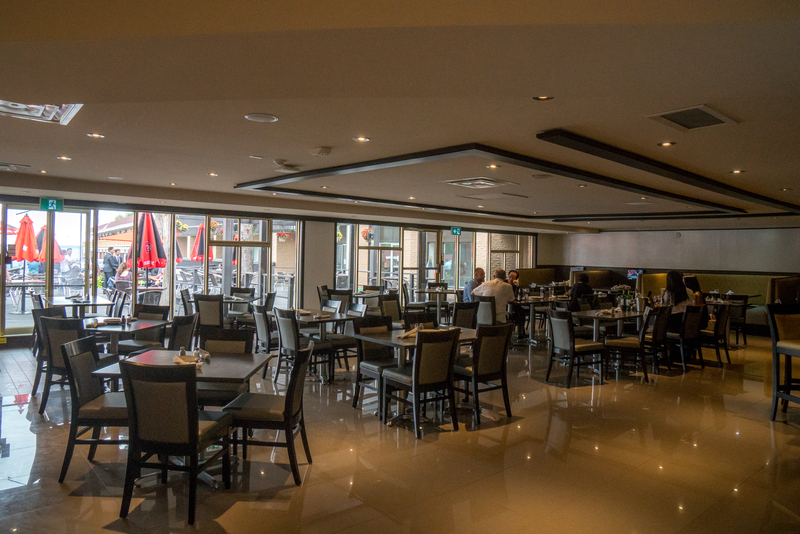 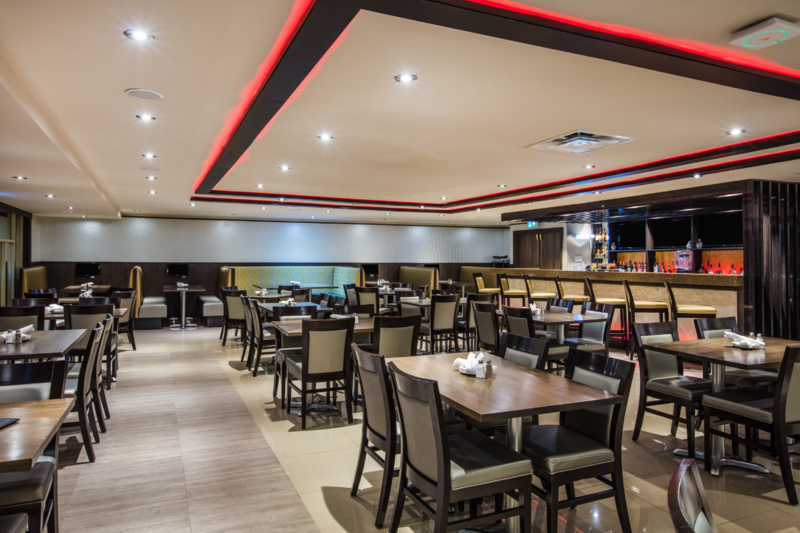 Discover a taste of home at our Lake Simcoe restaurant, Double U Restaurant + Bar. 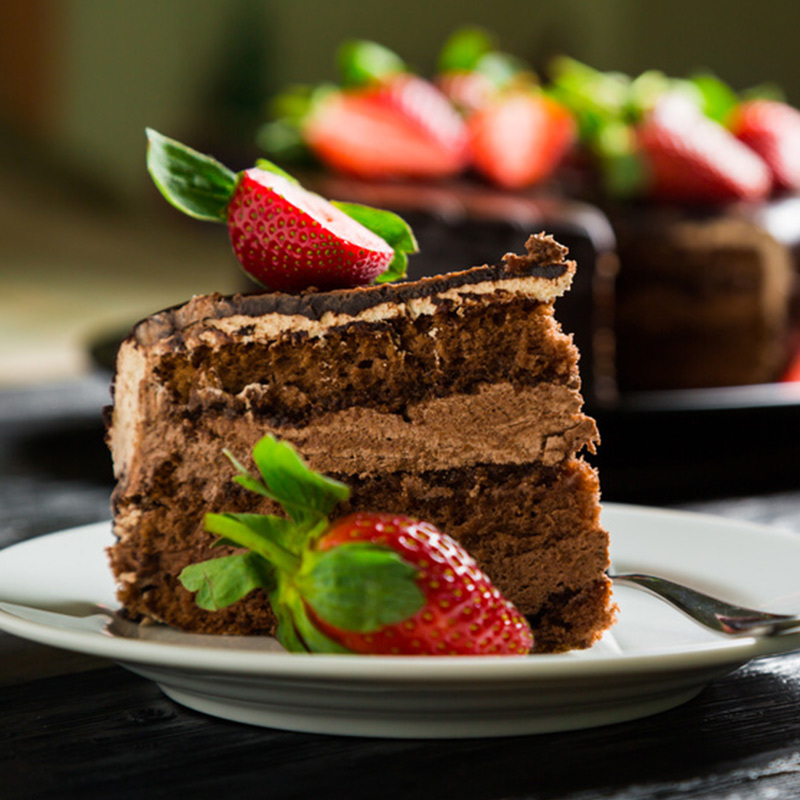 Enjoy fresh on-site catering alongside your event at our lakeside hotel! Whether you’re planning a seated dinner or a presentation with light bites, our catering team has a full kitchen and list of tried-and-true recipes on their side. All of our treatments at GLO Spa use high-quality Skeyndor products from Spain to truly rejuvenate and offer natural anti-aging properties. All of Skeyndor’s 200 products complement the skin’s natural defenses for long-lasting effects and encourages beauty from within. 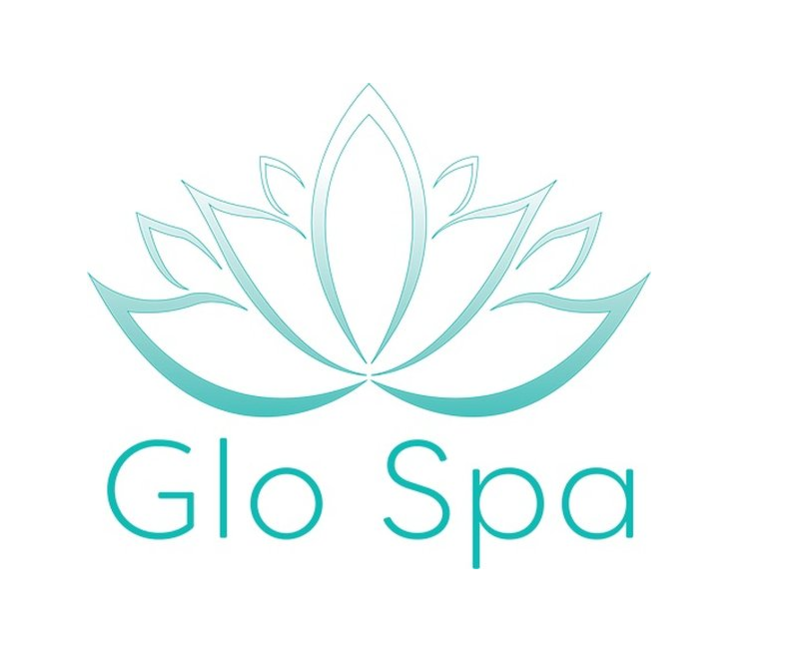 To request a GLO Spa appointment, complete our spa booking form, email, or call: 1.844.558.2431. 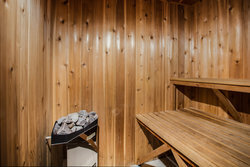 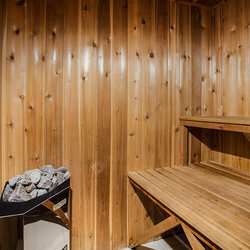 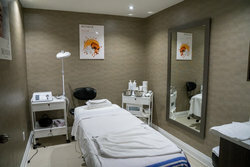 SPA Hours: 10 AM to 6 PM daily. 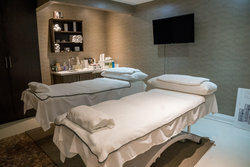 Whether you’re squeezing a spa treatment into your busy itinerary or planning a day-long pampering session, there’s always time to relax and glow from within at our Ontario resort and spa. 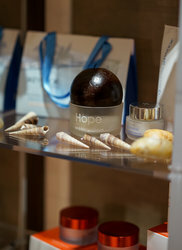 The relaxing seashell massage enables the luxurious products used to penetrate deeper into the skin. 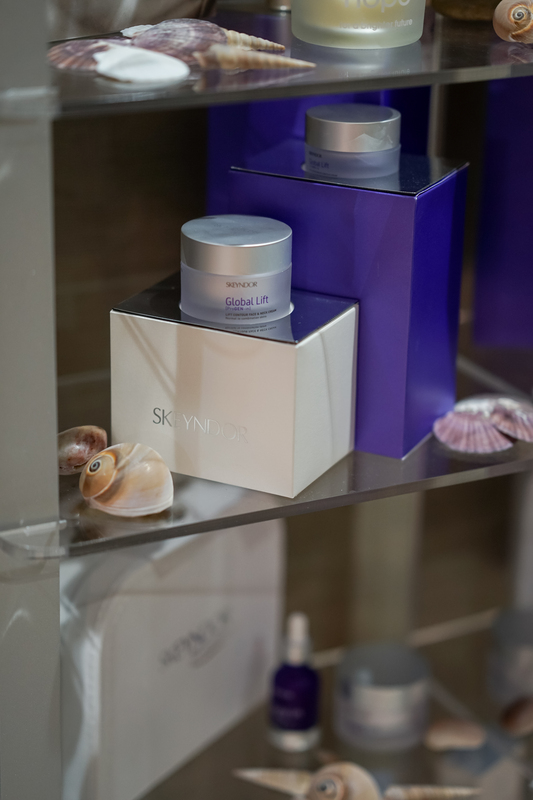 All of Skeyndor’s 200 products complement the skin’s natural defenses for long-lasting effects and encouraging beauty from within. 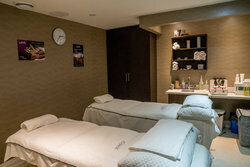 A treat for the senses, a massage at GLO Spa sets the scene for a restful stay at our Lake Simcoe resort. 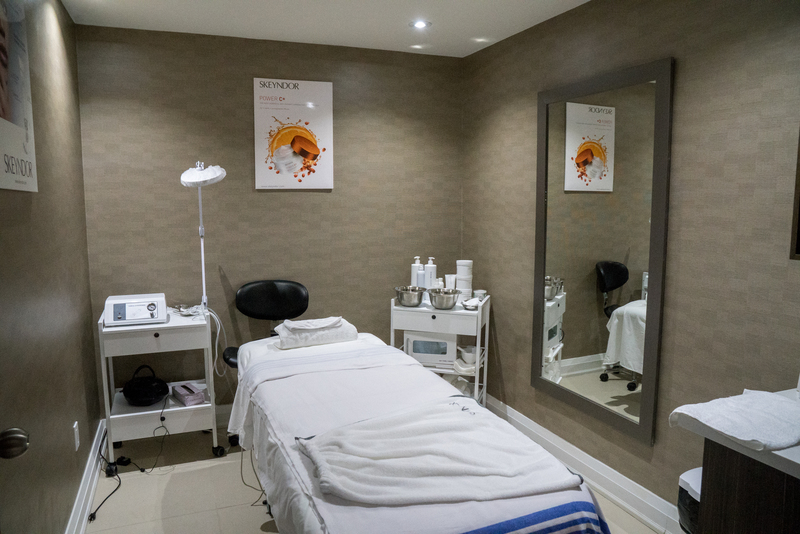 Discover the treatment at our relaxing massage spa that’s exactly what your body needs! Our peaceful, relaxing atmosphere and top-quality products are sure to leave you feeling nurtured and blissful.